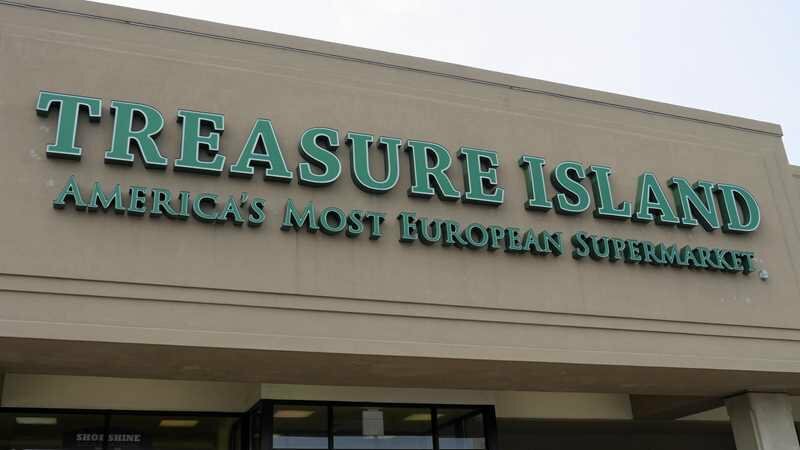 Treasure Island, a Hyde Park grocery store that touts itself as “America’s Most European Supermarket” took its emulation of Europe a step further today, announcing that it was bankrupt after years of serious financial problems. The announcement, inspired by persistent economic turmoil in the EU, has set the store apart as one of the most authentic havens of European culture in Hyde Park. The supermarket, following the example of the EU’s member nations, accrued massive debts that it had no ability to pay off. Its management descended into petty squabbles, making it difficult for the store to address its financial woes. After the failure of supermarket-wide austerity measures and the departure of the store’s bread department (commonly referred to as Breadxit), Treasure Island filed for bankruptcy and was finally forced to close its doors. Treasure Island will be replaced by a Russian-owned grocery store conglomerate, which plans to open another twelve stores in Hyde Park by the end of the fiscal year.